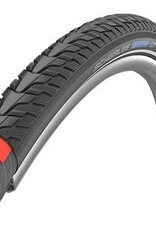 This GT series tire performs well on (almost) every terrain. With its new Delta profile the GT TOUR is extremely agile but remains stable even on unpaved trails. 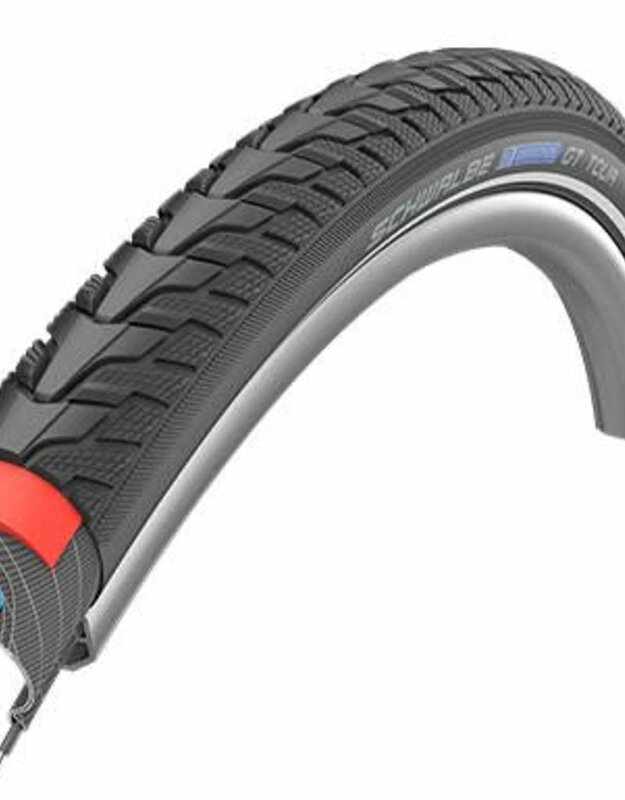 Durable, puncture-free riding thanks to Endurance Compound and DualGuard puncture protection technology.